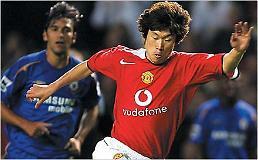 South Korean football legend, Park Ji-sung, a former Manchester United midfielder, was appointed as an advisory panel member of the International Football Association Board (IFAB), the world's football lawmaking body. 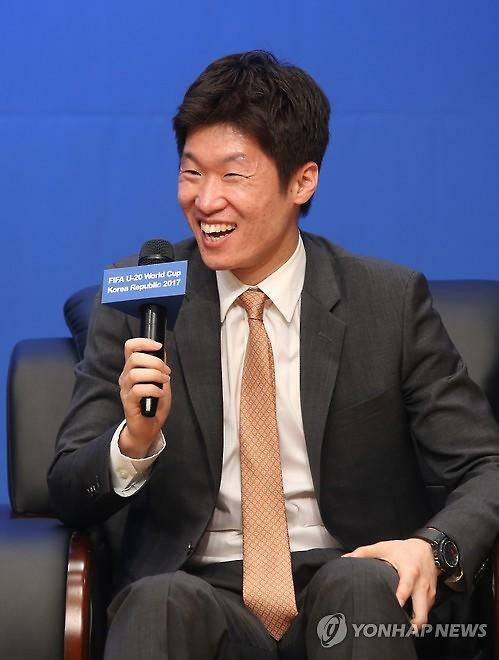 On IFAB's website Monday, the 36-year-old's name was listed among 18 Football Advisory Panel members, become the first Korean to join the body in charge of making new football rules. Park, who served as captain of the South Korea's national team, retired from international football in 2014 and pursued a career as a football administrator by taking FIFA Master course studies.